Parsnips are one of those vegetables that a lot of people have not heard of or know much about. A parsnip is related to the carrot and to parsley. When you see one, it almost looks like a pale carrot and like the carrot, it is a root vegetable. As far as taste goes, a parsnip is sweeter than a carrot but when baked it gets a very distinct nutty flavor. 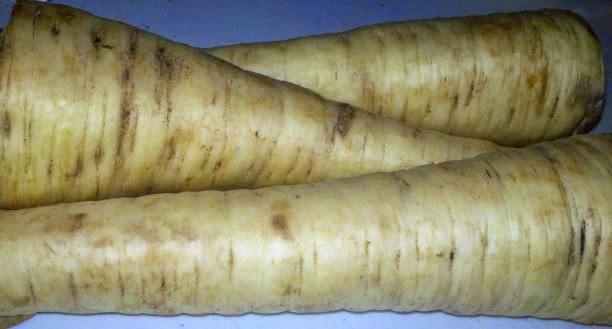 A parsnip can be eaten raw, baked, roasted, fried or steamed. They taste delicious in soups and casseroles and they add a very rich flavor to whatever dish you put them in. Fresh from the garden parsnips. 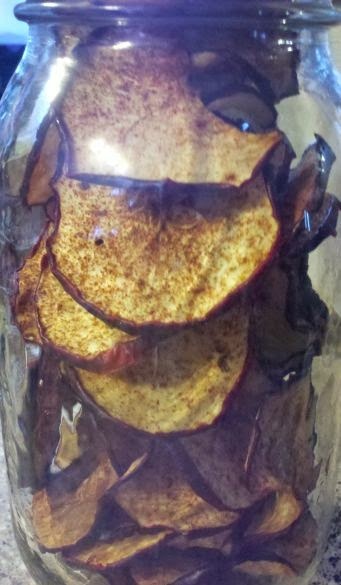 My favorite way to preserve parsnips is to dehydrate them. First you cut off both ends of the parsnips (as you would a carrot). Instead of peeling the parsnips, I just scrub them with a kitchen scrubber. Next, get out your mandolin and slice the parsnips. Once they are sliced, just place them on the dehydrator tray and let them dehydrate about 4 hours. They do not take long at all to get nice and crisp. Once they are completely dehydrated, store in a baggie or mason jar. To use, soak them for about 45 minutes in really hot water. You can then throw them into a soup, casserole, or even mash them up as you would make mashed potatoes but instead make mashed parsnips (which really are quite yummy). The prices of meat has become outrageous. We love beef but had to start purchasing pork more often because it is a LOT cheaper than beef. 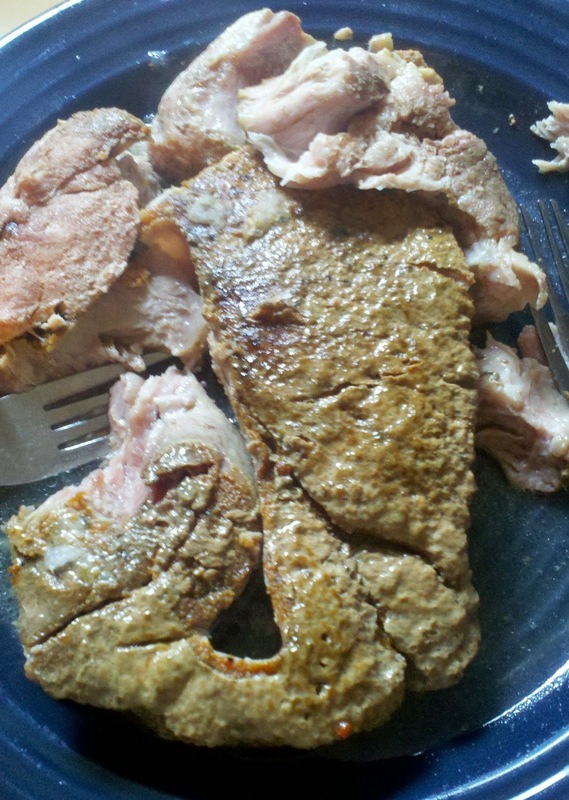 We can buy a nice sized pork roast for $5.00 compared to the same size of beef roast for close to $10. I generally pick up 6 pork roasts a month. We have a roast dinner every Sunday but with the other two roasts, we like to make pulled pork. 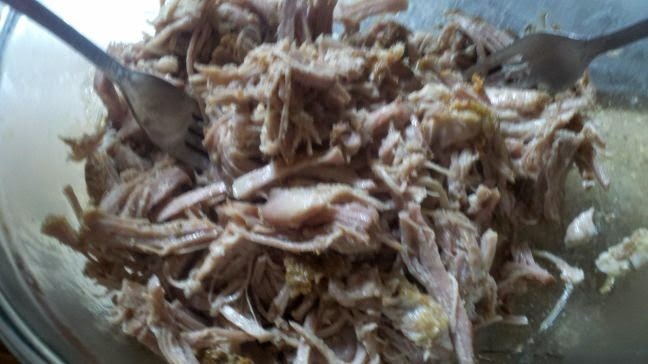 Nothing tastes as good as homemade pulled pork sandwiches on my homemade bread. They just hit the spot. Add your roast to the crock pot and turn it onto low. Season the meat with the other ingredients and just let it cook for 8-10 hours. When it is done, bring it out and place on a plate. Remove and bones and large pieces of fat (which I save and freeze for use in making beef broth/stock). Then place the meat into a bowl and start shredding the meat using a pair of forks. 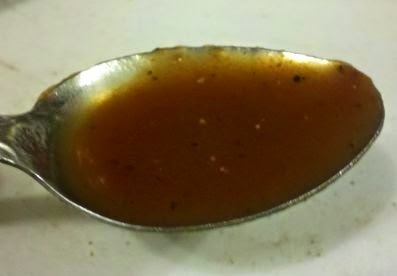 You can add a bit of the juices from the crock pot if you desire but it really isn't needed. The only thing that makes this any better is if you add in my homemade BBQ sauce. On its own, the pulled pork is delicious but with the tangy BBQ sauce, it just really brings out the flavors. I love to dehydrate; in fact, I prefer dehydrating over canning. I find that it is more energy efficient and takes up a lot less room. 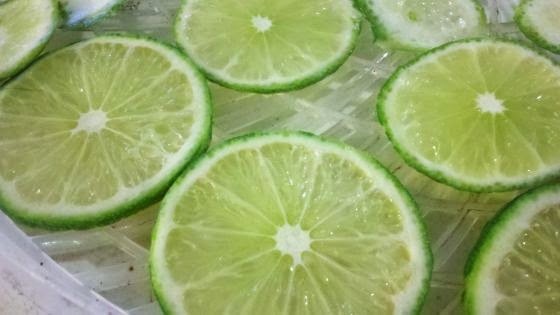 Today I dehydrated some limes I found on sale. They had them for 4 for a $1.00. When you dehydrate limes, you actually get 2 great uses out of them. 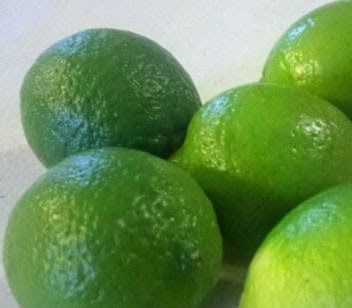 I first use my citrus zester and use it on the outside of the limes to get lime zest. I freeze some of it for use in recipes but the rest I dehydrate and grind into lime powder. This can be added to recipes or drinks. 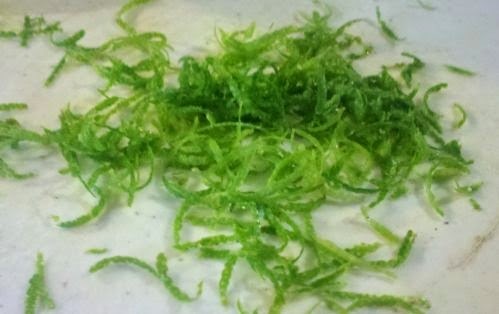 Once that is done, I slice the limes with my mandolin and then put the lime slices in the dehydrator over night. I store them in a mason jar and they are there for whenever I should need them. They are great to throw into a cold glass of water. My family likes things homemade. I feel sorry for my son's future wife. He doesn't like fast food hardly at all and prepares everything made from scratch. 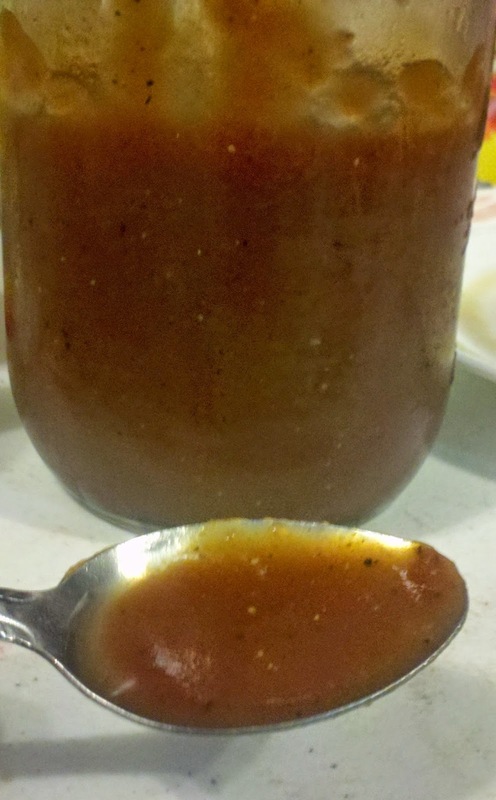 :-) When it comes to BBQ sauce, my menfolk like the sauce to be tangy and not super sweet. Here is my recipe that really brings out the flavor of meat. Place all the ingredients into a pot and stir. Heat on low heat and let simmer for at least 20 minutes. Serve over beef, chicken or pork. It's all good! 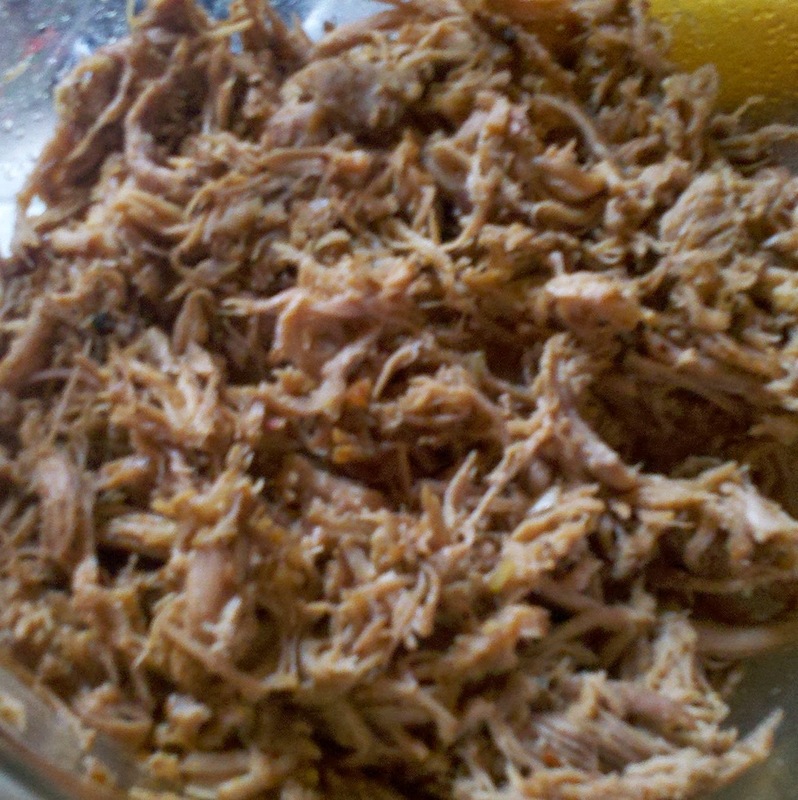 :-) We love to use it on our Pulled Pork sandwiches, Dr. Pepper BBQ shredded chicken, or on Tangy BBQ Lil Smokies or on my Country Style Ribs in the Crock Pot. I was recently asked to review a product to help keep critters out of my gardens. I love raising our own food but hate when deer, rabbits and other varmints get into the garden and try to eat everything before we get to. This is where Liquid Fence comes in. Liquid Fence is a natural alternative as a perimeter barrier for your ornamental trees and gardens. I put this around the perimeter of my gardens and apple trees and have noticed that we have had no more problems with the rabbits in the garden. We also have a pair of donkeys on our property that like to eat my cherry bushes, plum trees and grape vines but since I have put this up, it has even kept the donkeys at bay. Yahoo! As I stated previously, the best part about Liquid Fence to me is that it is biodegradable and all natural. That is important to me. It is made with garlic and eggs so I can use it without worrying about it harming my crops or my animals. I recommend this product highly. I love to dehydrate food. It saves space and preserves your food for a LONG time and uses very little energy to do. I used to can about everything but it took a lot of time, effort and energy and the jars take up a lot of space. I have learned that dehydrating preserves the food just as well and takes up a lot less space. For instance, to can 10 pounds of potatoes would take up a bunch of quart jars (you can only get 2-3 potatoes per jar). But I can dehydrate 10 pounds of potatoes and they fit into 3 jars is all. Anyway, another veggie I love to dehydrate is carrots. Sometimes I just chop them up and dehydrate them but sometimes I make them into these little carrot coins. 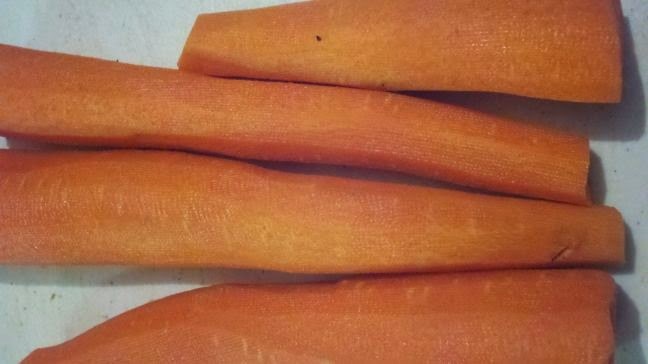 Just wash your carrots; peel them and then cut off the ends. 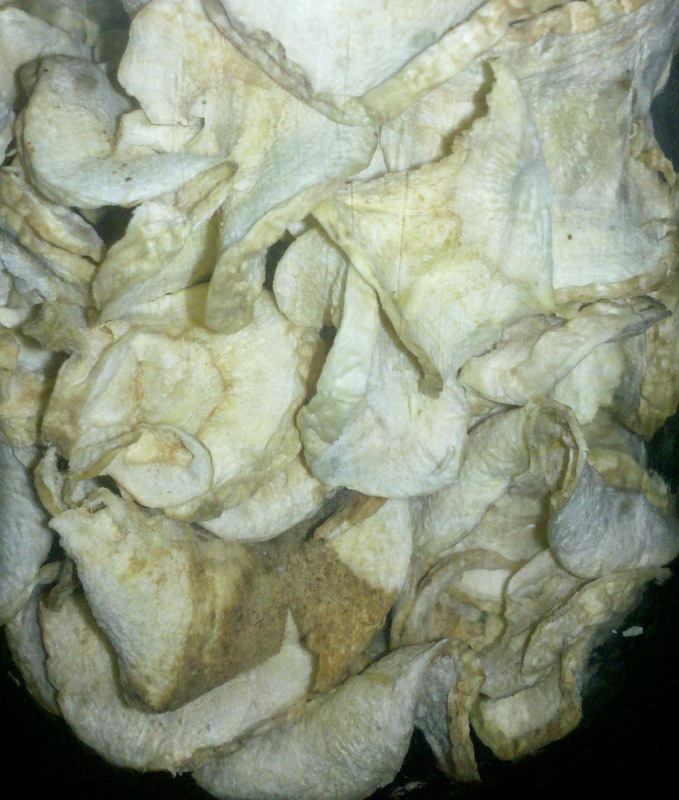 I save the peels and dehydrate them and make a vegetable powder with them. 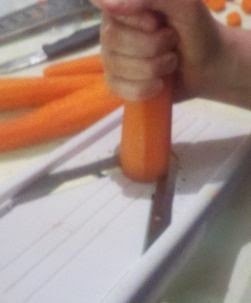 Now using a mandolin, cut the carrots. 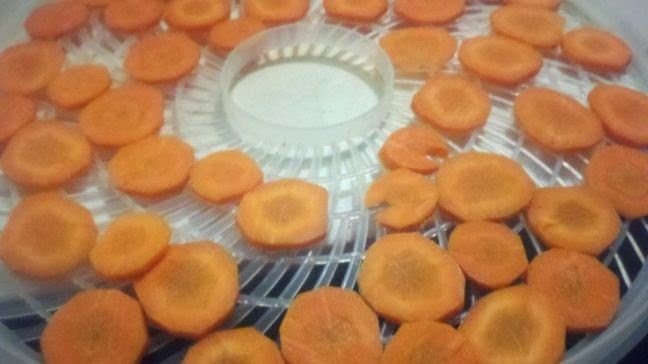 Just place the carrot "coins" onto your dehydrator tray and dehydrate for about 8 hours. Or do as I do and just turn it on when you go to bed and they are done in the morning when you get up. Easy-peasey! One of our favorite ways to preserve apples is by dehydrating the apple slices with cinnamon. They are SOOOO good and easy to do! They make a great snack that is nutritious and delicious. 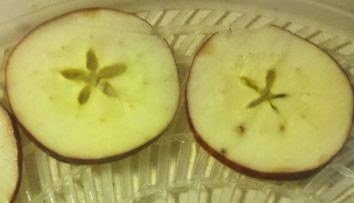 All you do is wash your apples. Now take your apples and slice them. I use a mandolin and use my "medium" slice. Take some lemon juice and pour some into a bowl. As you slice your apples, take them and dip them into the bowl (just long enough to get some of the juice on all surface layers). 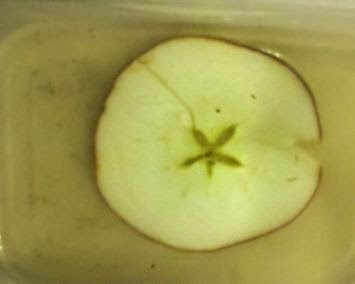 The apple slice in the bowl of lemon juice. 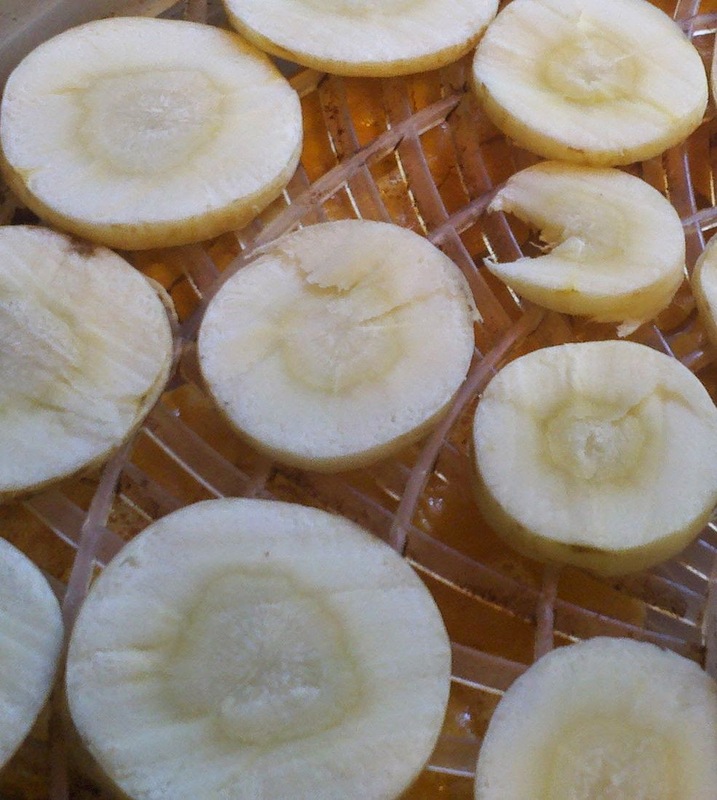 Then remove each slice from the lemon juice and place it on the dehydrator tray. 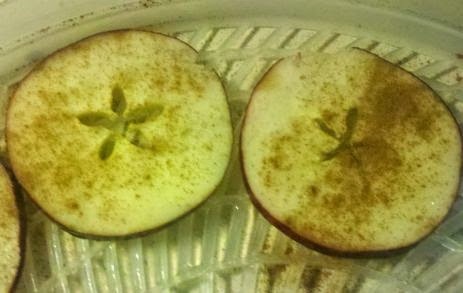 Next, take some cinnamon and sprinkle it generously over each apple slice. 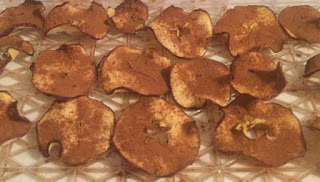 Turn the dehydrator on and let them dehydrate about 8-10 hours. I just turn on my dehydrator when I go to bed and they are done the next morning. I store mine in mason jars.